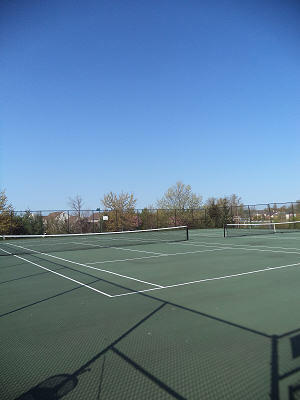 Courts and Ridges has two sets of courts, one set is off Susan Leslie Drive and the other is off Matchpoint Way. Courts are locked so that only residents of the HOA can access the courts. Courts and Ridges HOA residents may contact our Property Manager to find out how to access the courts. 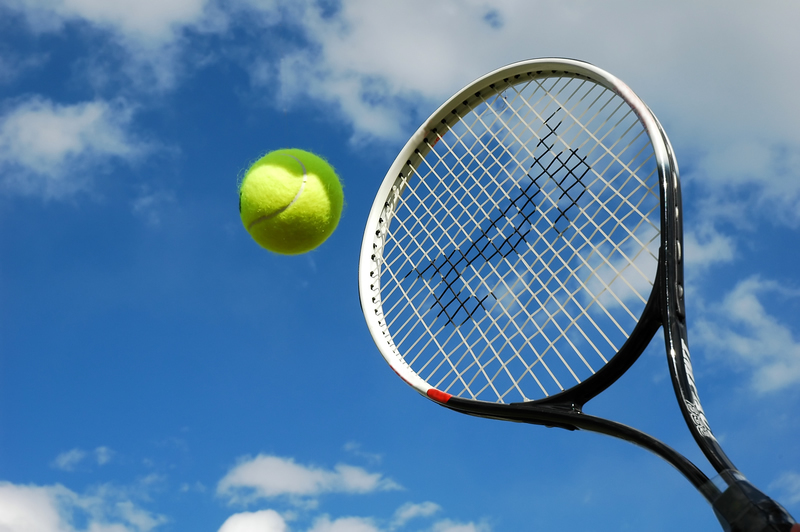 When you are finished using the courts, please lock the gate so that only authorized residents can access the courts. No other types of activities such as skating, rollerblading, biking, etc., are allowed. 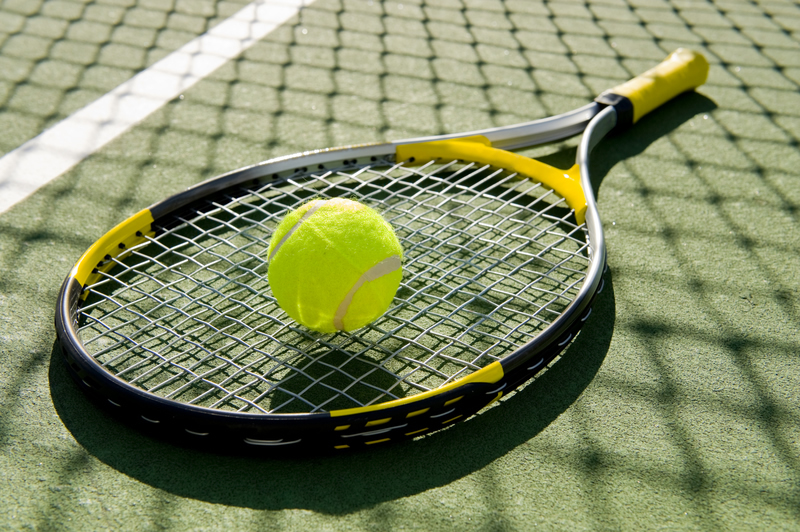 This rule is in place to protect the surface of the court and reduce maintenance costs. No glass bottles allowed. Please leave the area clean and dispose of trash in the receptacle provided. Contact Property Management for more information.